Welcome to In-Sync Drum Studios. Come and see what is happening with drum education in Toowoomba with one of the leading drum studios. In-Sync is run by drummer and instructor Sam Harriman, who is passionate and full of love for everything drums. He has been developing his craft for the past 18 years. Growing up he has played in church and contributed to numerous bands. 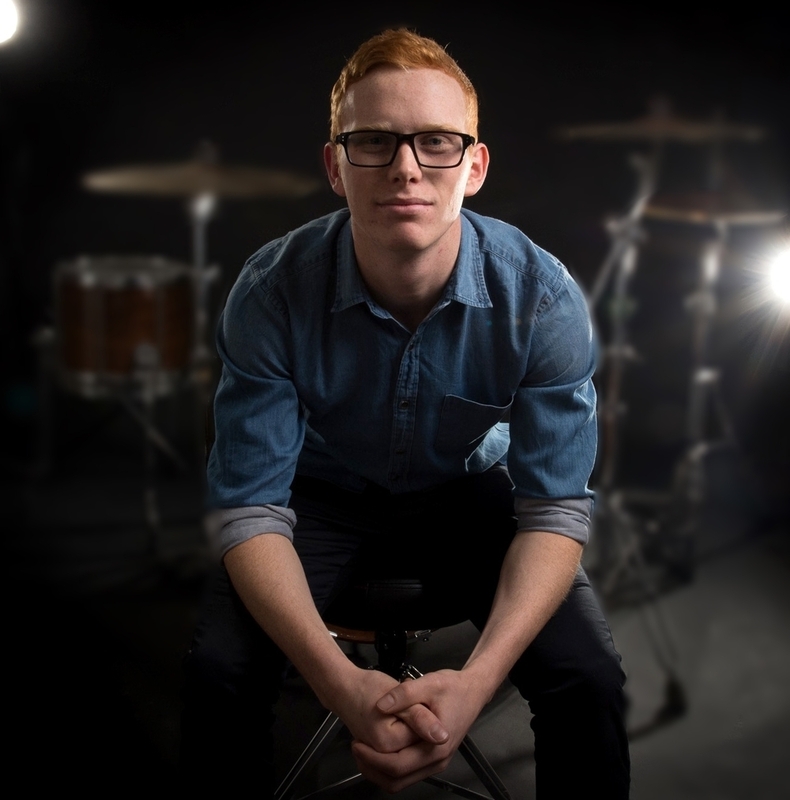 Currently a gigging drummer, Sam plays in duo and trio acts for functions and weddings, and is also recording for a variety of artists. He carries a fun and enthusiastic attitude that is sure to be caught by students and clients alike. In-Sync Drum Studios delivers private drum lessons locally. Drum lessons are offered in Toowoomba, at the studio and various schools. Fees to be paid up front per agreed term. Lessons are offered in various locations in Toowoomba. Please check website footer for all options. Please select the preferred day for lessons. This does not reflect available lesson slots. Tell us about the potential student, including their name. Please share about their goals, needs and aspirations. The best way to get in contact is with the contact form above. Having all the necessary information, we'll be able to appropriately organise and plan your drumming journey. As a drum student you get the opportunity to work on a song or project of your choice. You'll get to have the performance recorded and filmed to keep and to share. Available for lessons 4 days a week.